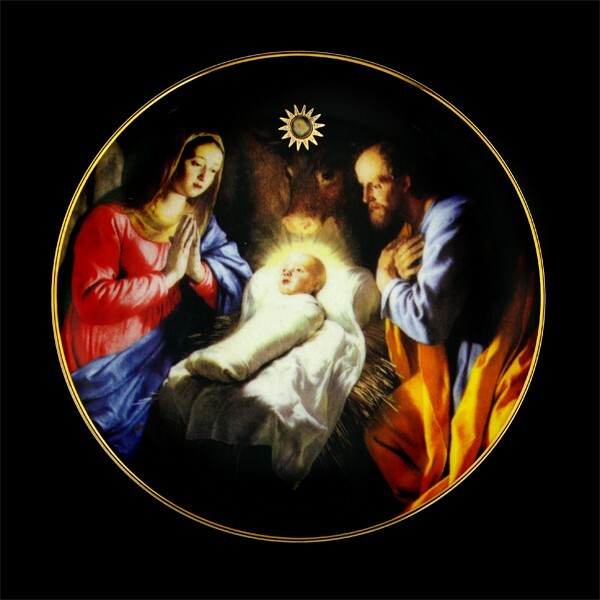 At the apex of the portrayal of the Nativity Scene is a 22K Gold finished star pendant surrounding a Nativity Stone. This limited edition collector’s plate is the perfect gift for collectors and for Christmas and inspirational decor all throughout the year as a reminder of your faith. 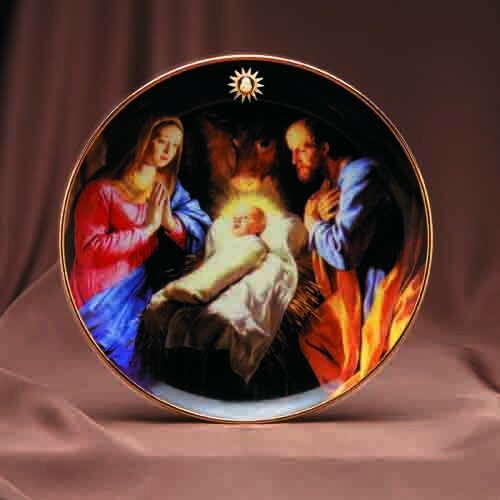 Whether for your home or a Christian gift of faith for a loved one, the Nativity Stones Collector's Plate is a rare opportunity to attain a daily representation of God’s eternal love and a firsthand window into the miracle of Christ’s birth, all encapsulated within the essence of the Nativity Stones. Imagine being able to take part in such a miracle!